Want to improve the appearance of your smile? We offer an array of cosmetic treatments to improve your smile. At Hyde Park Dental Care our mission is to provide a level of service and clinical excellence that exceeds our patient’s expectations. Our dental practice is conveniently located in the heart of Sydney’s CBD and provides restorative, cosmetic, preventive and general dental care. 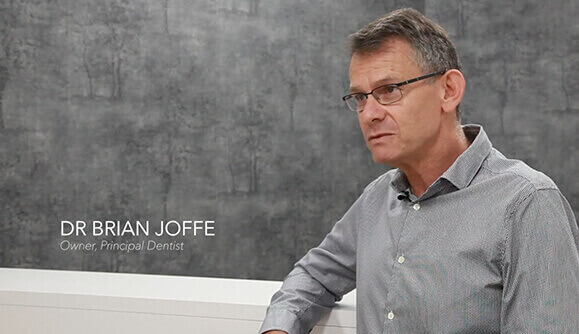 Your smile is in experienced hands with our principal dentist Dr Brian Joffe who has years of extensive experience in the dental industry both in Australia and internationally. Smile – it makes life worthwhile! Smiling is the international indicator of happiness and knows nothing of language, age or cultural barriers. At our Sydney dental practice, we value your smile and have a range of restorative, cosmetic and preventative dental treatments to care for your dental health. The comfort and care of our patients is our top priority. We take a gentle and compassionate approach to dental treatment. Dr Brian Joffe practices ethical dentistry and offers patients the freedom to choose the treatment option that works best for them. 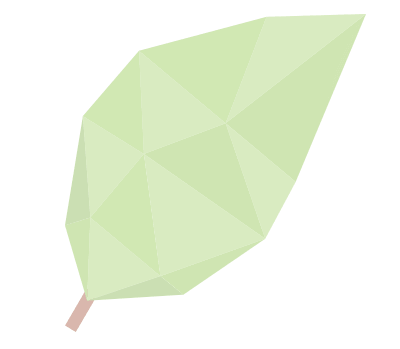 Dr Joffe believes in giving patients full information to make an informed decision about their treatment. When was the last time you had a check-up and clean? At Hyde Park Dental Care, we recommend attending a regular check-up and clean every six months to ensure optimal oral health. We will always treat the health of your smile as our priority and will work with you to maintain or improve the state of your oral health. Preventive care is imperative for all patients, as not treating dental issues can lead to more severe problems that require expensive treatment down the track. By visiting the friendly team at Hyde Park Dental Care regularly, we can help to maintain your oral health and provide tips to ensure that you are effectively looking after your teeth at home. Our dentists, dental assistants and hygienists will always aim to keep you informed when it comes to any changes in the appearance and health of your mouth. This is why visiting your dentist every six months is so important to your wellbeing. Potential problems can be prevented and treated before they worsen, or you can begin a smile transformation to achieve the smile you have always wanted. Whether you need cosmetic, restorative or general dentistry, If you’re looking for a friendly dentist that listens to your questions and understands your concerns Dr Joffe and our friendly team would love to hear from you.